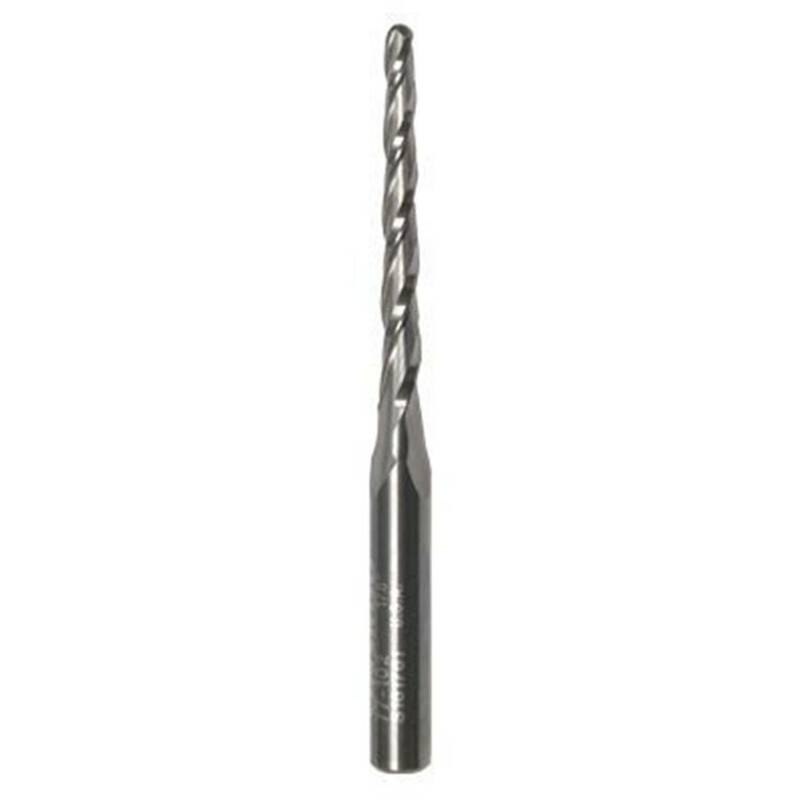 Solid Carbide Upcut Spiral Taper Bit. The tools are designed to produce a good edge finish in a wide variety of materials. Wood; plastic and aluminum.